Bay-Lynx is a family-owned and operated business that designs and builds high-quality equipment for construction companies. We make the most reliable, purpose-built equipment in the industry, which benefits our customers, and their customers. 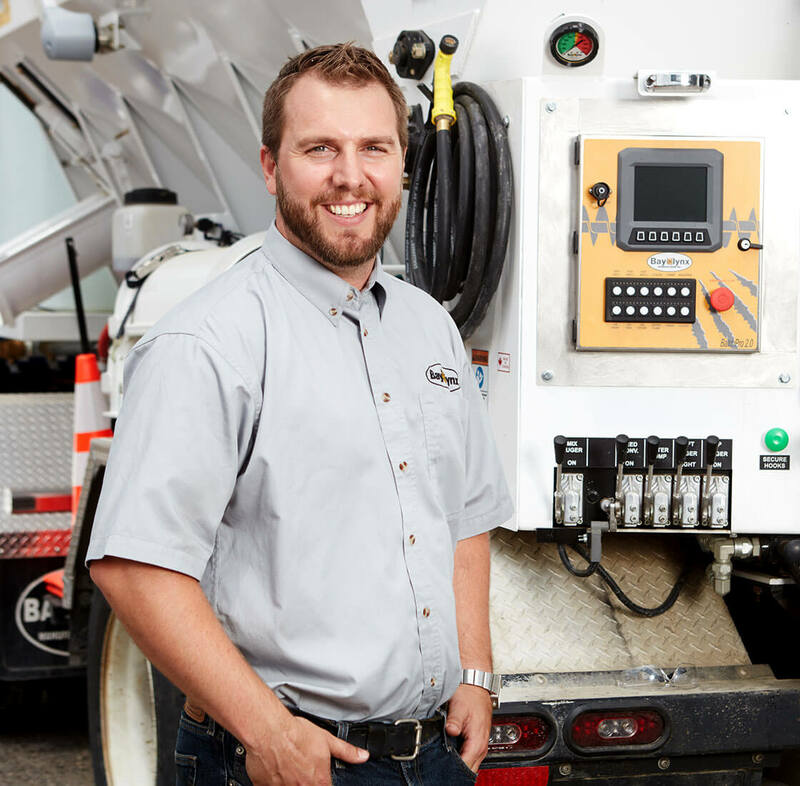 We design and build everything we sell in our own manufacturing facility, where we can maintain the highest quality for our spreaders, volumetric concrete mixers, and steel-beam cambering units. We manufacture equipment with high durability and long life. 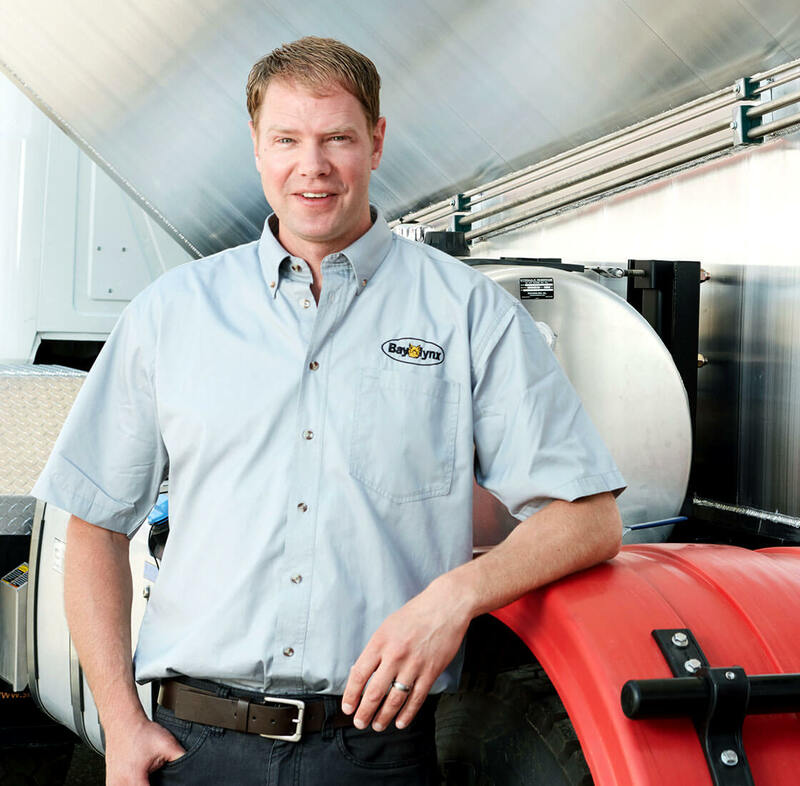 We work closely with our clients to customize their machinery – you get the exact right equipment for your business. Bay-Lynx is backed by a 50-year history in steel construction. 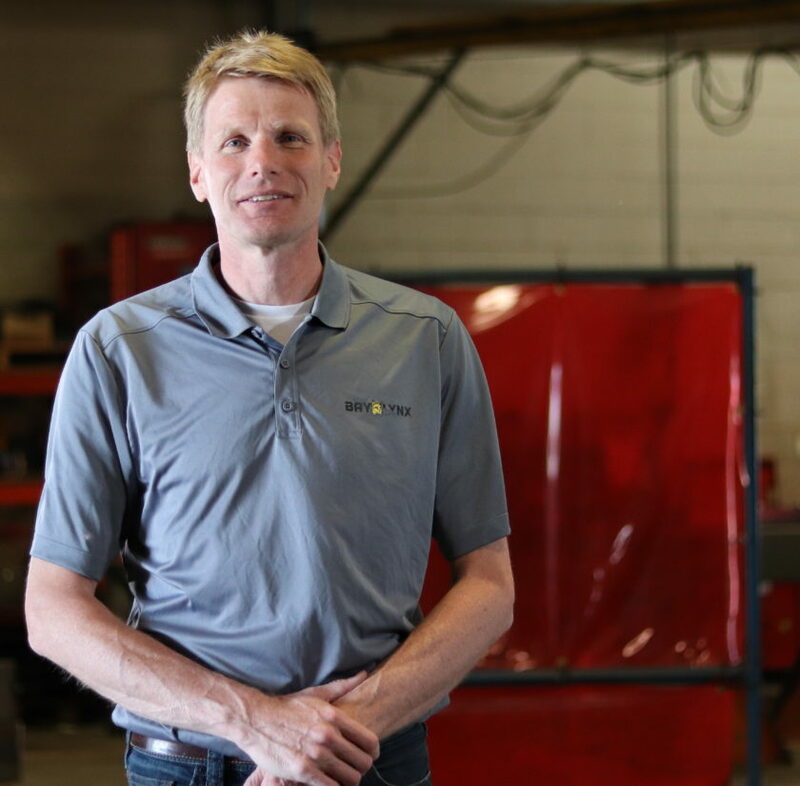 We also provide outstanding customer support and service through our in-house parts and service department and dealers across North America and beyond. Founded in 1992, our head office and manufacturing facilities are located in Ancaster, Ontario, but Bay-Lynx distributes equipment world-wide. "We always strive to engineer and innovate to create the best equipment using the latest technology. I enjoy nothing more than working with our engineering team to come up with new advances and custom options for our products. 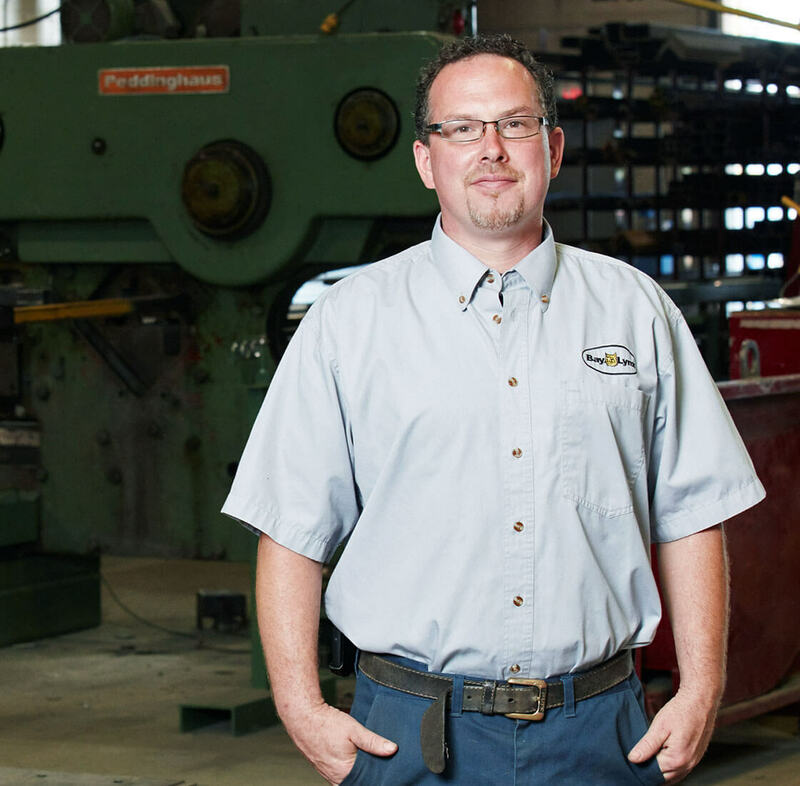 We’ve got more than 50 years of fabrication and manufacturing experience, and we care about our employees and our customers. That’s what you get from dealing with a family-owned business." "I help ensure that when someone buys a Bay-Lynx machine, it’s installed to the chassis in the way best suited for their application and location. We’re always willing and very able to customize for their needs. We are always developing new and innovative products that can help our customers grow their business and outperform their competition." "I help people prepare and complete financial documents so they can start using their unit. We put care and thought into each unit we produce and every deal we make. We are like a large family and our customers are just an extended part of the family." "It’s my job to help customers learn more about what we offer and the value we can bring to their business. I’m a big believer in working individually with each customer to help them be successful. 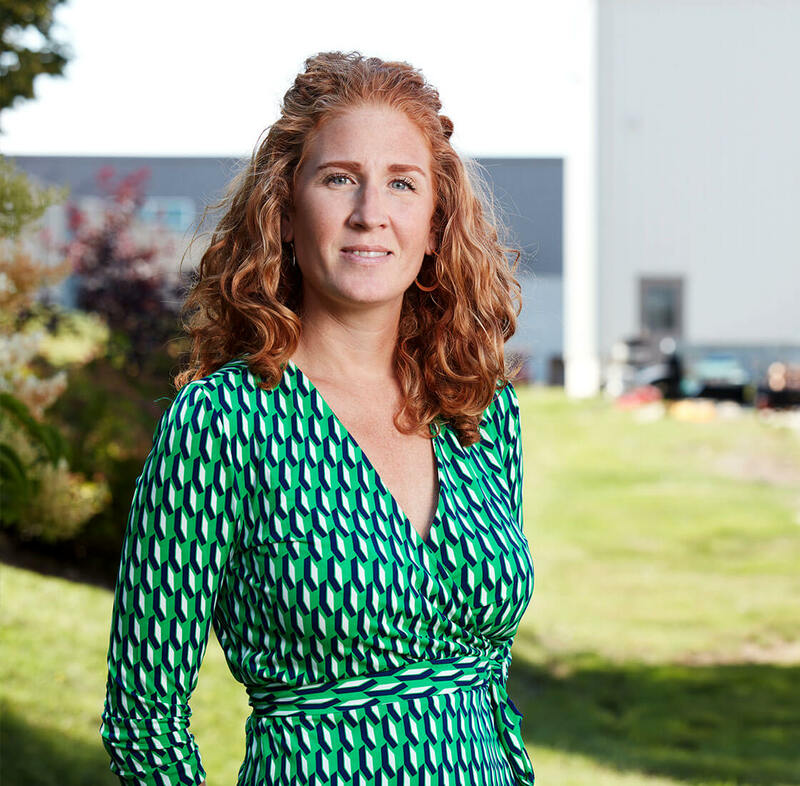 I’m proud to work for a company that values and respects customers this way." "As the service manager, my team of skilled technicians and I know how important it is to be on time with the completion of a customers unit or with the service to an existing unit. What drives my team and I is when a customer picks up his or her first machine and see the excitement and satisfaction on their face." 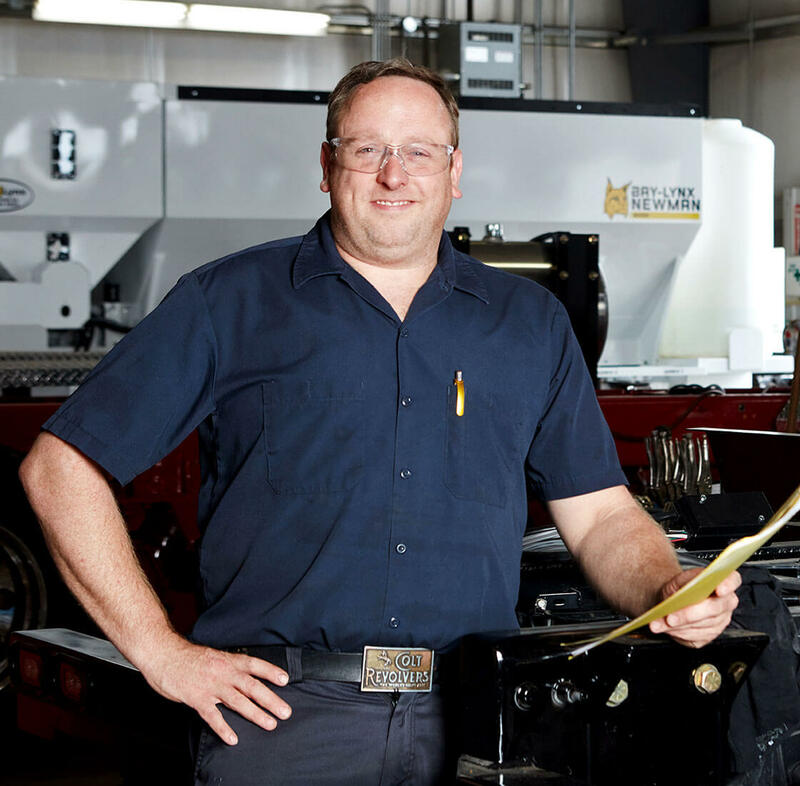 "Parts and service is big for Bay-Lynx. When you have great service and well-stocked parts it eliminates downtime for customers. I really enjoy the people I work with and meeting new people every day. 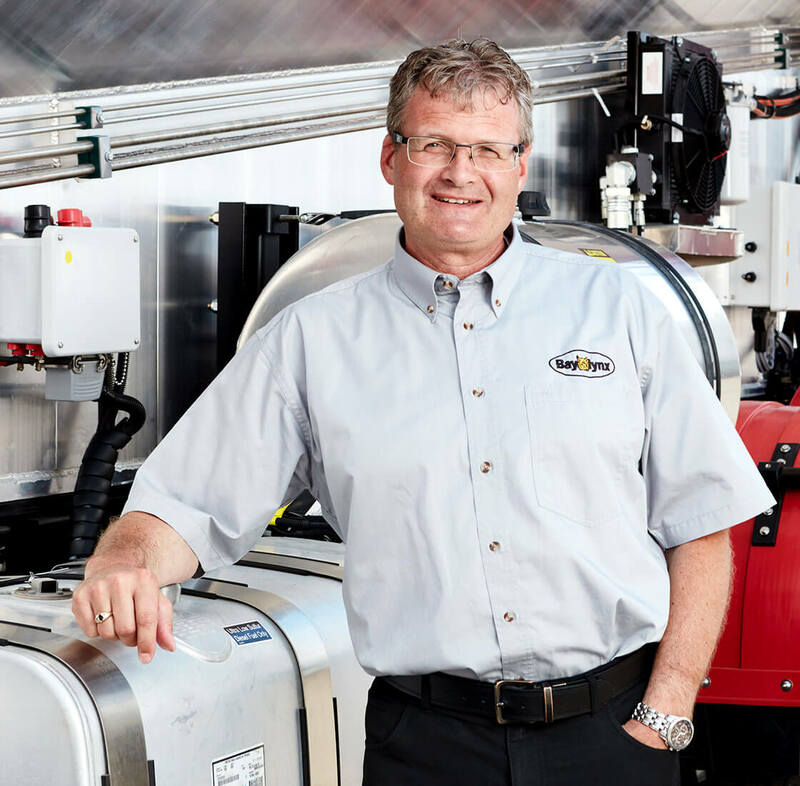 I stand behind our products, and also feel that we have one of the greatest service teams out there." 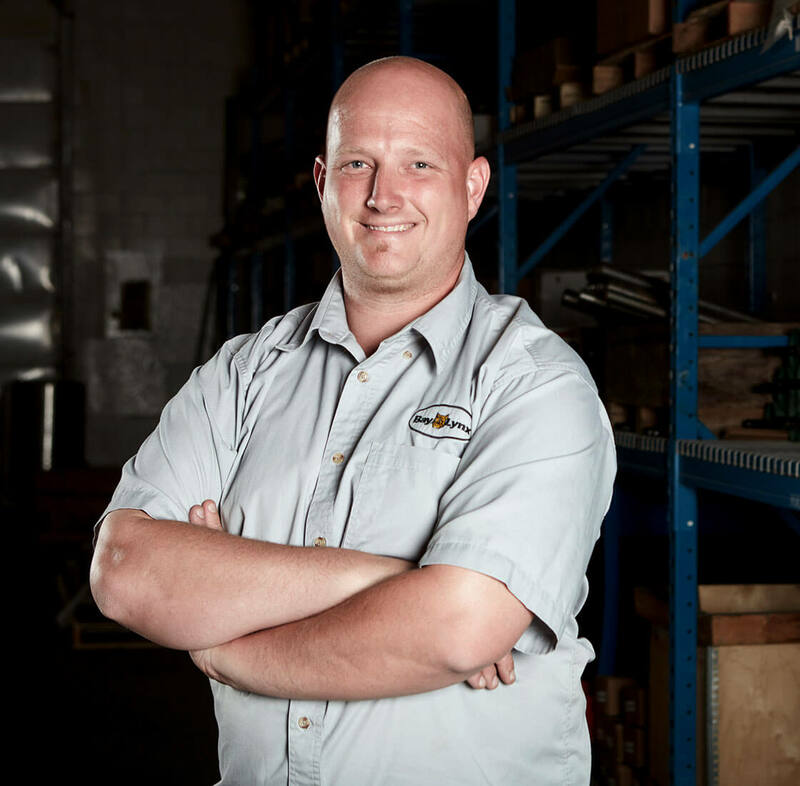 "I make sure our equipment is ready for customers on time without sacrificing our commitment to top quality. I think that quality–and the personal touch that only a family-owned company can provide–are the things that really make the difference for our customers." 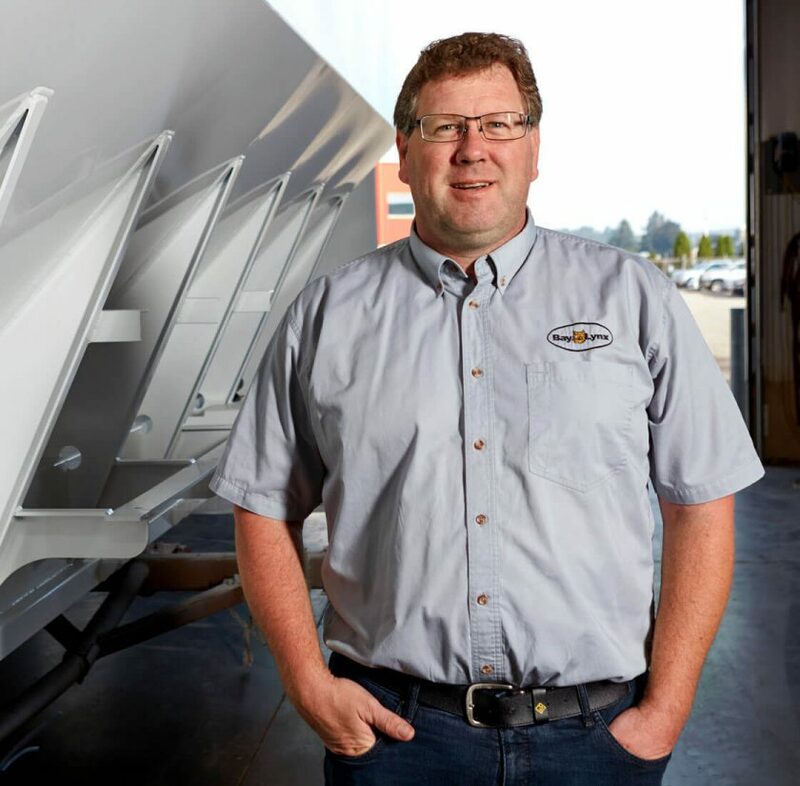 "After 17 years, I know this industry well, and I understand what makes Bay-Lynx mixers stand out. Many volumetric machines might look alike, but they have major differences in how they are designed and manufactured. 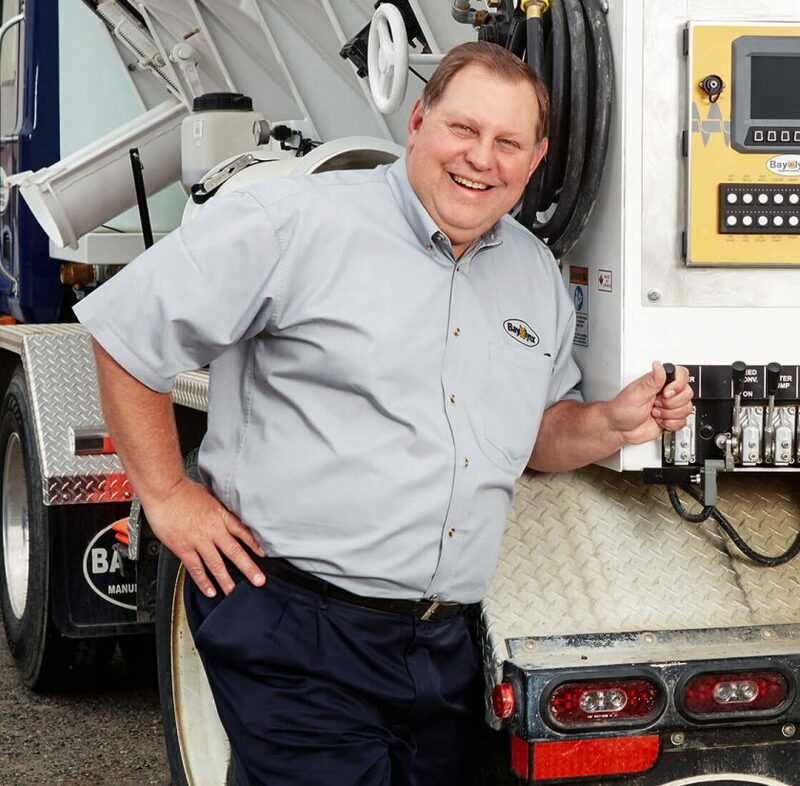 As a private, family-owned business, Bay-Lynx has the flexibility and commitment to focus completely on the customer’s needs and provide them with equipment that helps them profit."